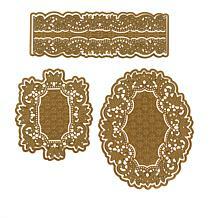 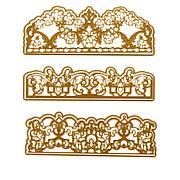 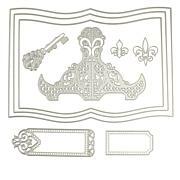 SPELLBINDERS-Presto Punch Templates. 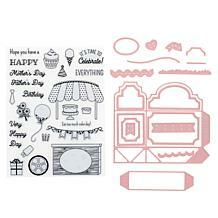 Punch, Emboss, and Stencil with a single template. 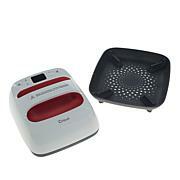 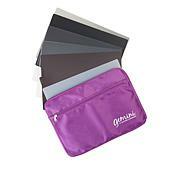 Makes punching and embossing easy and consistent. 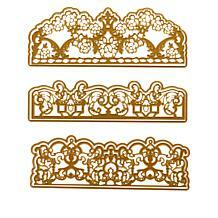 Size and number of templates per package varies by design. 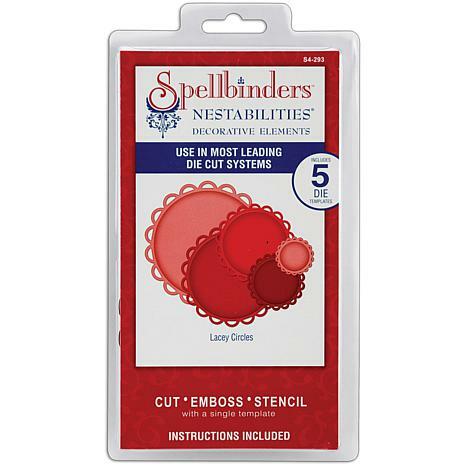 For use with SpellBinders Presto Punch (not included). Imported. 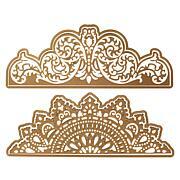 Create outstanding designs with an array of die-cutting templates from Spellbinders. 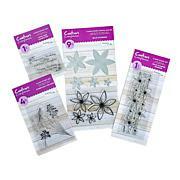 As a scrapbooker and crafter, company president Stacey Caron uses her enthusiasm for the paper arts to inspire others. 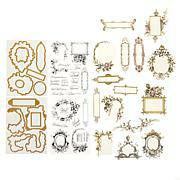 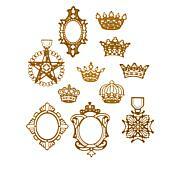 Let any one of the ingenious Spellbinders products easily guide you to impeccable designs every time.